Story: Keep your eyes on the prize with the Semi. You’ve fought and clawed to raise your voice and separate from the pack—and in the Semi you can now take the lead and rule the day like you were meant to. 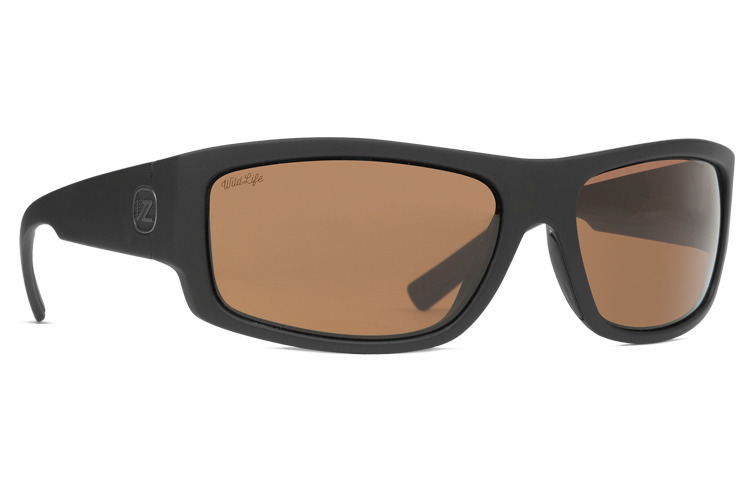 Made with tougher-than-tough nylon grilamid, Base 6 spherical lenses, and corrosion-free elements, the Semi is a thing of beauty, balancing Italian construction with a look and flare that means business…and a ton of play.